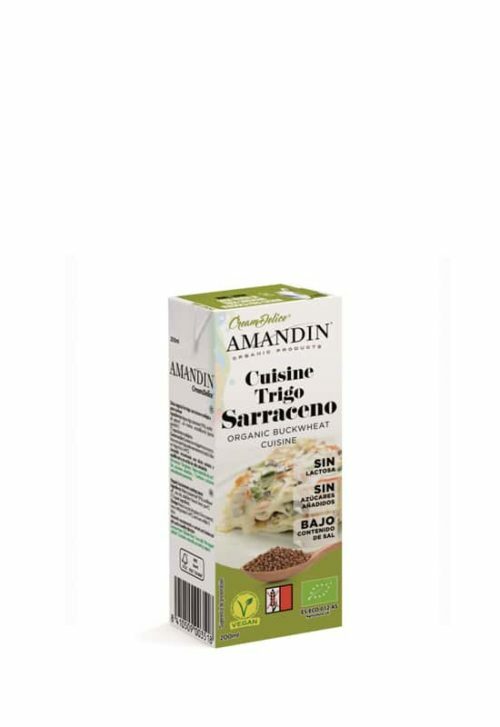 Enrich your dishes with our new plant-based sauce, Amandín Organic Rice Béchamel. 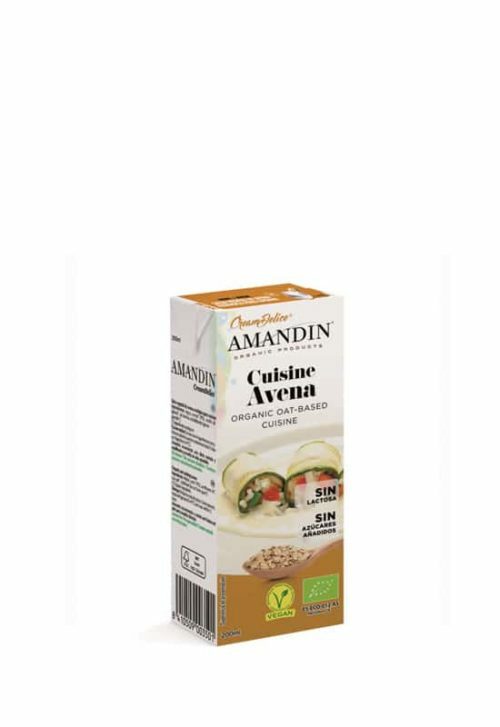 A plant-based alternative to dairy creams, with which you can cook your famous recipes au gratin in a lighter way. 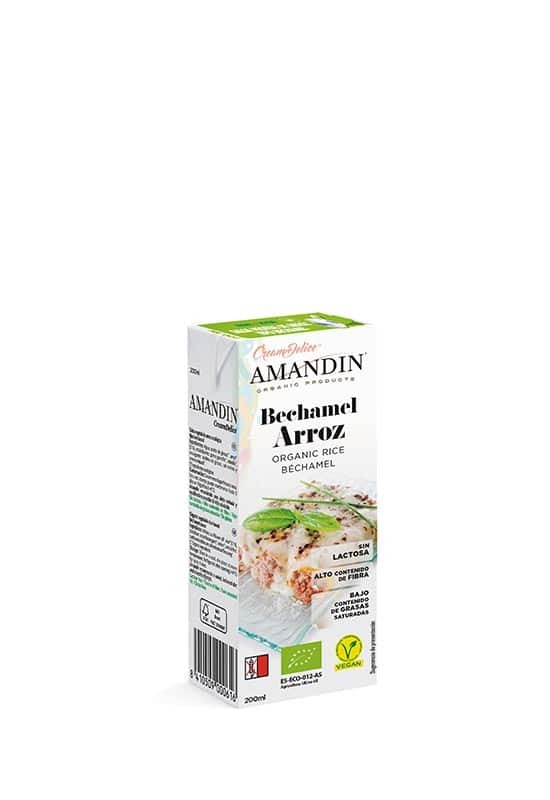 Make Amandín Rice Béchamel sauce and Amandín Rice Cuisine your best allies in the kitchen. You no longer have any excuse not to prepare your favourite recipes! 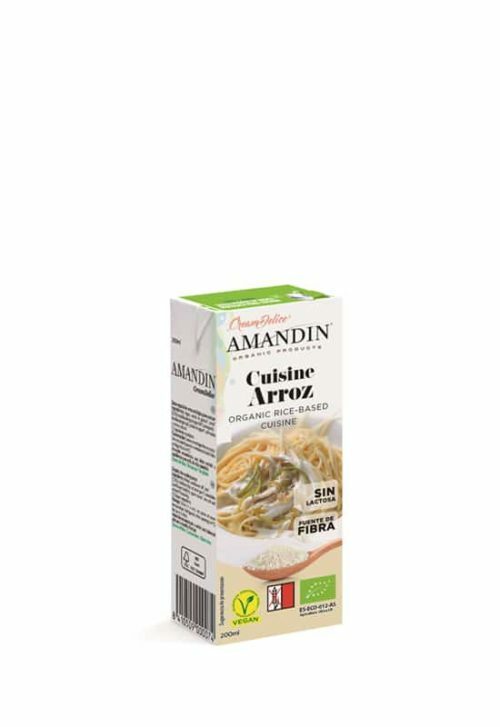 With Rice Cuisine and Rice Béchamel you can give your dishes more flavour, texture and lightness. Rediscover the pleasure of cooking and share it! Amandín recommends a balanced and varied diet, and a healthy lifestyle. 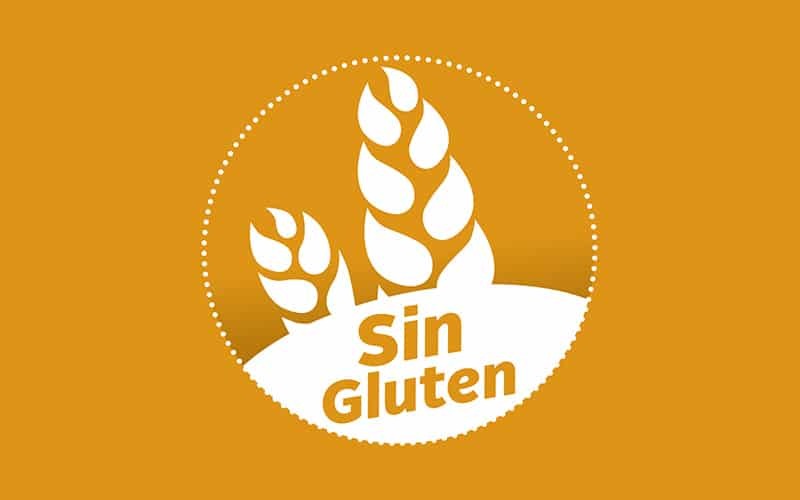 Ingredients: Water, sunflower oil*, rice*, stabilizer (locust bean gum*), onion*, emulsifier (sunflower lecithin), sea salt and natural flavouring.